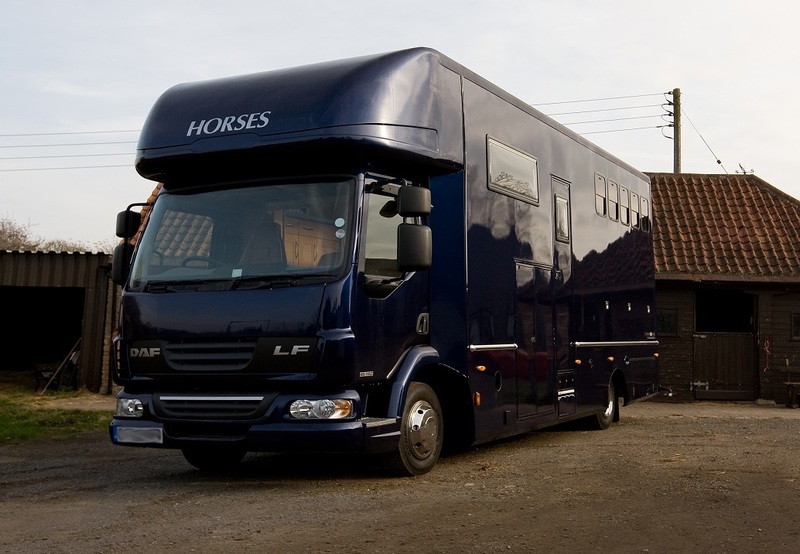 Davenport Bros Ltd manufacture bespoke horseboxes to customers specification on all types of chassis from light transit sized vehicles through to HGV class vehicles. 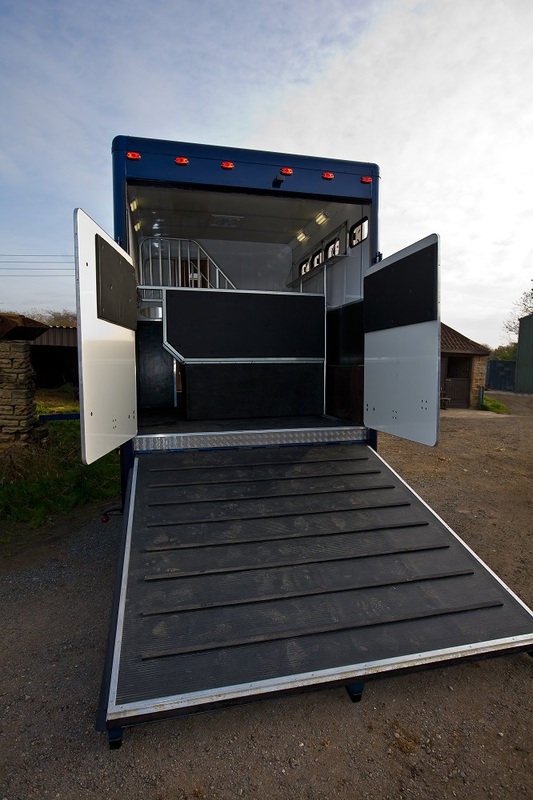 All vehicles are manufactured from the chassis up using the latest light weight aluminum and composite materials ensuring a vehicles are maintained as light as possible for maximum carriage capabilities, and fuel efficiency. But always maintaining a strong and durable construction. Every box is designed with customers input to create an attractive modern vehicle that will ultimately meet the individual customers requirements. All exteriors are painted in house using a wide spectrum of colours and designs making each vehicle totally unique. 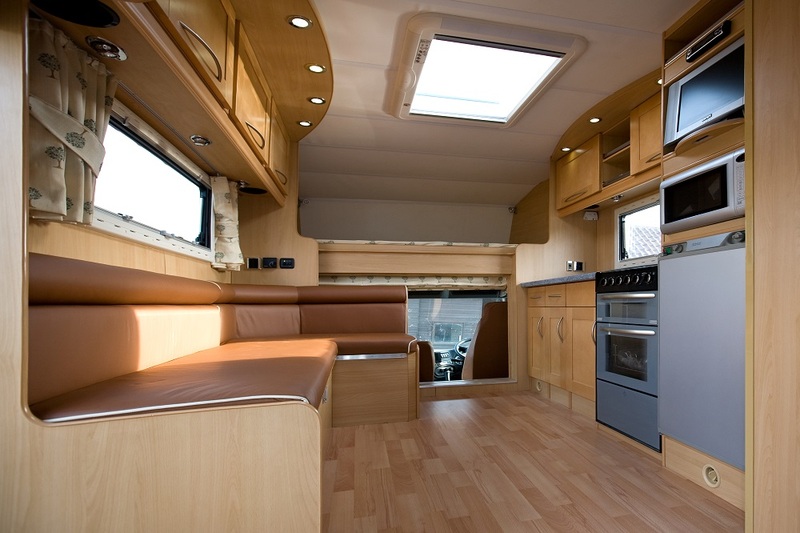 Equally interiors are tailored to individual request incorporating as much or as little as is required. All boxes are designed so that further enhancements can be made throughout the vehicles life.